Rodah lives with her mother and 3 siblings. Several years ago, her father died suddenly, leaving her mother to provide for all the needs of the family. 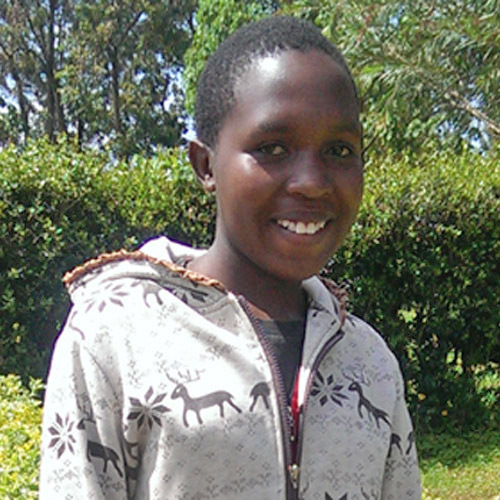 With a scholarship, Rodah will be able to continue to receive a quality education that will help her realize her dream of becoming a teacher one day. She is a healthy girl, enjoys studying math, and likes to sing in her free time.